The IPC-19-i7 supports 3rd & 2nd Generation Intel&reg; Core&#8482; i7/ i5/ i3/ Celeron&reg;/ Pentium&reg; processors in LGA1155 socket with Intel&reg; H61 Express chipset. The IPC-19-i7 is equipped with a 19-inch SXGA TFT LCD display with high brightness LED backlight (350nits), and has an IP65/NEMA 4 compliant front panel. Built around user-convenience, this stylish touch panel PC adopts a less screw and slim mechanism design. 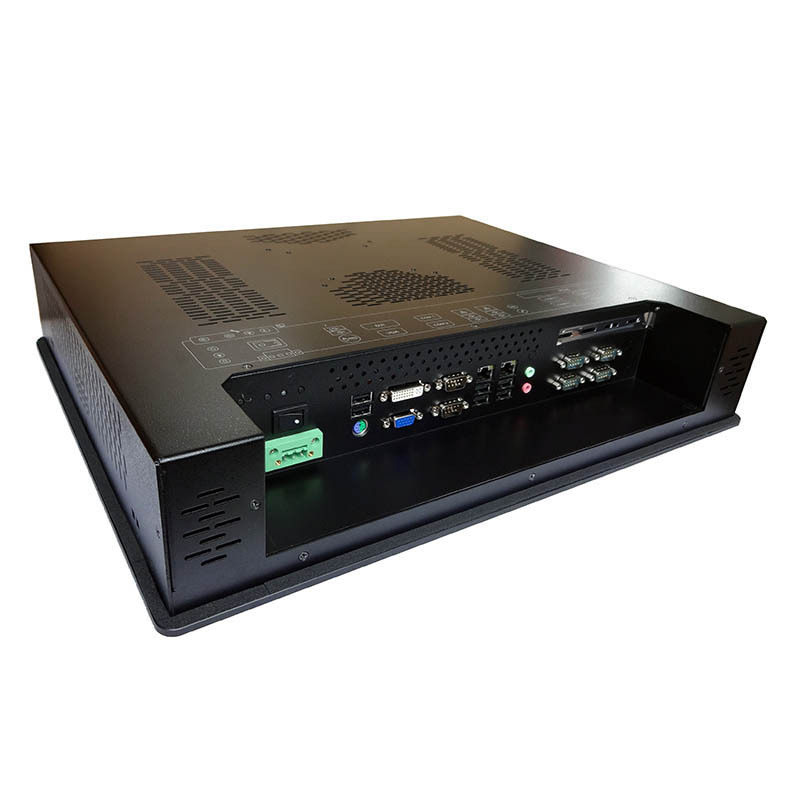 The slim-type industrial grade panel unit supports complete expandability features, including dual display interface, one expansion slot, eight USB 2.0 ports, four COM ports and Wi-Fi connectivity, making it suitable for kiosk, factory and automation.